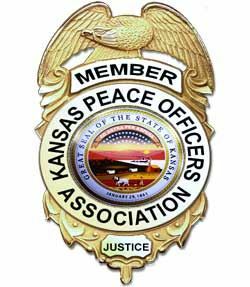 11:00 am: Reception for family, friends, and law enforcement officers in the Statehouse hosted by Attorney General Derek Schmidt. Noon: Law Enforcement Memorial Ceremony - Governor Laura Kelly and Attorney General Derek Schmidt are scheduled to speak. This will be followed by a Wreath Laying Ceremony at the Kansas Law Enforcement Memorial. The names of 3 law enforcement officers killed in the line of duty in 2018, and 2 officers identified from historical research that were killed in past years will be added to the memorial.